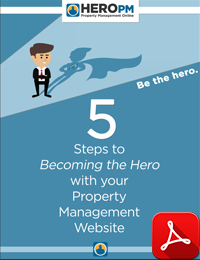 HERO PM has built more websites for more property management companies than anyone, anywhere. Every site we create is done with property management in mind: what attracts and serves owners/investors and tenants/residents. With over 20 years of experience, we'll solve the website problems you didn't even know you had! Whether you choose a Rapid Start, a Quick Delivery Custom, or any of our Custom design options, you can be assured it will fit you like a glove. 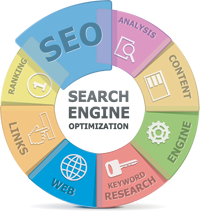 Nobody is more effective for property management website search engine optimization than HERO PM. 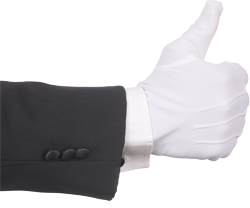 The results are obvious: just google like an owner would, and you'll find our members consistently at the top of the results. Your HERO Website includes Real-Time SEO analysis, comparing your site against the keywords that owners and tenants are searching right now. You can see - at a glance - areas where you're performing optimally and advice to shore up areas where you aren't. It's incredibly powerful, but super easy! 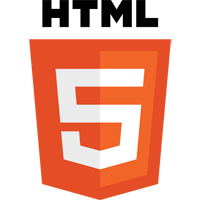 Your HERO Website is built on HTML5, the new language of the Internet. In fact, your website will always use the latest and greatest internet technologies. After your website is created, it's a simple click to upgrade it when new stuff is available. HERO Websites include the power of CSS3, jQuery, and scripting for all the fancy stuff. If you don't have any idea what those acronyms mean, don't worry. 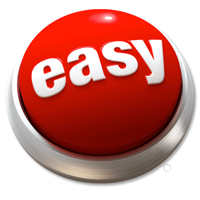 Just rest easy in the confidence that HERO PM has your website technology covered! Here's where your HERO Website really shines! When it comes time to add a new staff member, or highlight a special service, updating your website is as easy as editing a document. With tight integration to your listing and management systems, everything your owners and tenants need is right at their fingertips through your site. There's never a need to update information in two places! Our support team will make you love your life! Whether you want help managing your website or implementing a new idea, or you want us to do it for you, we are here to serve. We understand the unique needs of property management and speak your language. We're always on the ready to answer your questions by phone and email, and even offer 24/7 support for emergency issues. Getting started is free! You'll be set up with a Rapid Start site (which you can upgrade to a custom design) and be able to dig in and mess around all you want.